Specialising in business finance, re-finance of working assets, asset finance, invoice finance, commercial loans & mortgages, debt & cash-flow restructuring, financial planning, banking solutions, and much more. 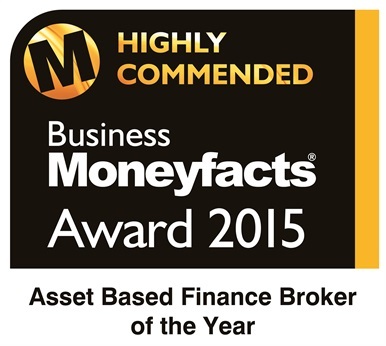 B2B Cashflow Solutions is an award-winning, innovative, local, independent, and privately owned commercial finance and business banking solutions brokerage and consultancy. Our Directors offer over 90 years combined experience in commercial finance, and business banking sectors. 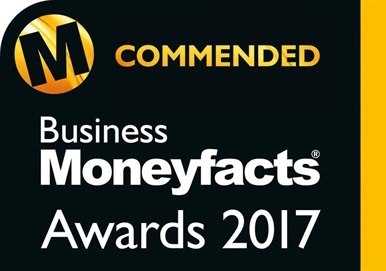 Recognised in 2016 by the Government-backed Future50 Scheme for growth and innovation, we are also proud to have been recognised again for the second time in three years, as category winners of the 2018 national Business Moneyfacts Awards in London. We support a variety of commercial sectors from new-start and developing businesses to PLC's, with solutions delivered across the Eastern Region by our team of highly experienced professionals. 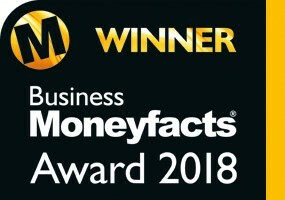 The 'key' aims of our business are to differentiate ourselves by developing a suite of products and services which can be offered on a 'stand-alone' basis, yet when combined, generate a 'whole business cycle' financial solution identified through mutual co-operation with our clients, and delivered with expertise. Our clients tend to be referred from the local business community including commercial banks, accountants, and other professional organisations where the financial solution requires a packaged or innovative approach not always available through core market products and services. 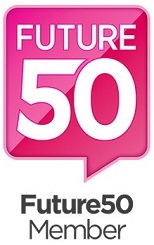 We adopt a 'person centred' approach to our business, our partners, and our clients. Our team prides itself on delivering the highest service standards by listening to our clients and working with you throughout the process. 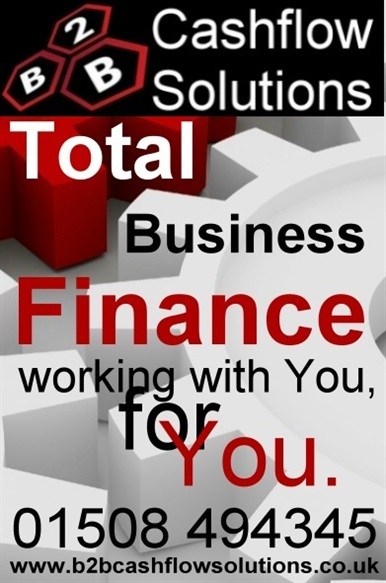 B2B Cashflow Solutions 'working with You, for You'. As a growing waste business within a competitive market, we needed a sustainable solution to fund high value capital items for everyday use. Our business had only 12 months trading history following a de-merger from its parent company and obtaining the right funding options was becoming difficult. B2B were know to the company directors who had used their services in a previous funding project and they delivered a quantifiable solution on this occasion. Silent running is the most important aspect of the delivery of the service they provide, this comes down to the team at B2B understanding the current business market and demands associated with it in todays climate. Finding finance is challenging in the Hotel and Catering industry but with a recent change in ownership and the requirement being for a complete upgrade of TVs the challenge was even more difficult. I have to say we found B2B Cashflow not only offered impartial advice about the various funding options, but they also came up with highly competitive terms for the financing of 152 TVs. This included a nominal deposit of one payment to aid our cashflow as well as terms that enabled us to remain in control of the supply and installation process - critical with any IT-based assets and with the number involved. In short, B2B's total professionalism made the whole process seamless thus keeping the management time we had to spend on the task to a minimum, something not to be under-estimated in this day and age! With three manufacturing facilities within the UK, we have used the services of Ian Hart from B2B Cashflow Solutions on numerous occasions. As the business of The Jerky Group has grown into Europe's largest producer of Jerky, B2B Cashflow Solutions have been an integral part of that journey. Not only have they provided what could be described as normal financing solutions, but they have also added extra value in delivering innovative financing options; for example, arranging for funding on machinery manufactured in China, sale and leaseback transactions, and financing a large oven purchase in Scotland. We look forward to continuing to work with Ian Hart and the team at B2B Cashflow Solutions for a long time to come, and would have no hesitation in recommending their services. Business Relationship with B2B Cashflow Solutions Ltd - 2017 Sema Lease UK Ltd with their head office based in Thetford is now one of the leading national short term leasing businesses for cars and light commercial vehicles. 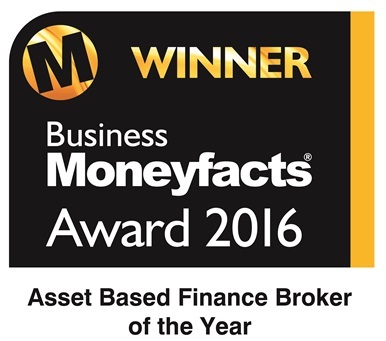 Building upon it success through 2016/17 we are very pleased to have continued our relationship with B2B Cashflow Solutions Ltd. The Norfolk based business of B2B has once again assisted with the streamlining of funding facilities via HP and Finance Lease deals with leading financial institutions. We have worked well with all the staff at B2B who have once again proved to be efficient with the timely production and processing of documentation which is vital to our operations Our association with Ian Hart, Nick Flower, John Brown and their colleagues at B2B has grown and cemented the business friendship we have built up over the last few years and we so no reason why this should not continue in 2018 and beyond. We wish them every success for 2018. As a company Van System have worked along side B2B where they have funded our clients racking installs for their vehicles. We decided as a company to purchase our own vehicle as a demonstrator. We automatically decided to go to Simon and Ian at B2B. Without fail, within a few momentswe received a proposal inclusive of the deposit, fees and the monthy figures. The tricky part was that I wanted to fund the racking as part of the vehicle package. As as customer and supplier, the finance company was not happy to do this. The counter offer was that I just paid the VAT as the deposit which I could claim back in my next quarter. This effectively then pays for the racking. The next hurdle was that I didn't want to personally run the risk of being declined the finance as I am moving house this year. Using my business partner as a guarentee ment that the finance company was happy to fund it. Ian got us over quite a few obsicales to get our vehicle funded and we are truly grateful for this.